The higher the voltage , the concentration of the analog output voltage is higher. For H2, LPG, CH4, CO, Alcohol has a good detection sensitivity. 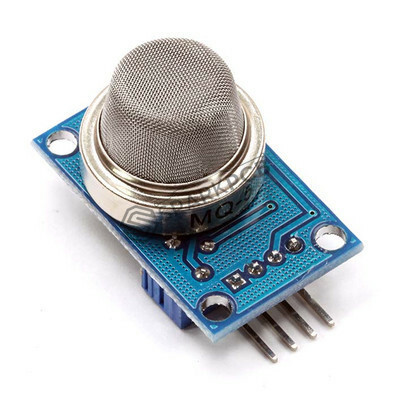 Special note: After the sensor is power on, it needs to be warm up around 20 seconds, measured data can be stable , sensor become warm is a normal phenomenon.